Sayyi has been making waves over the past year, with collabs alongside Brenmar and others. 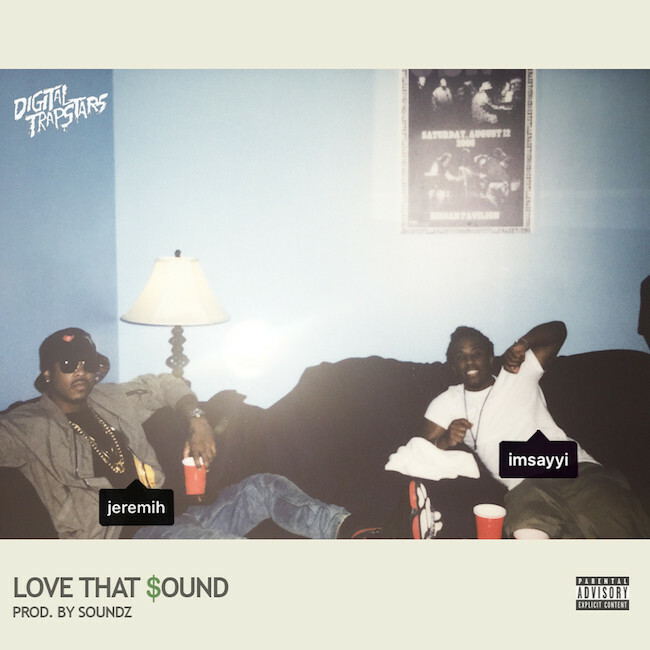 “Love That Sound,” which is getting rave reviews in the hip-hop press (“the Soundz-produced jam arrives just in time for your future cookouts and summer get-togethers,” says 2dopeboyz.com), comes off Digital Trapstars’ just-released mixtape Screens on Lock Three. Check out the track here. “Love That Sound” is one of three Sayyi-involved singles; he’s also featured on E.A.S.Y.’s “What You Mean,” and a collab with TWRK and Migos is on deck.